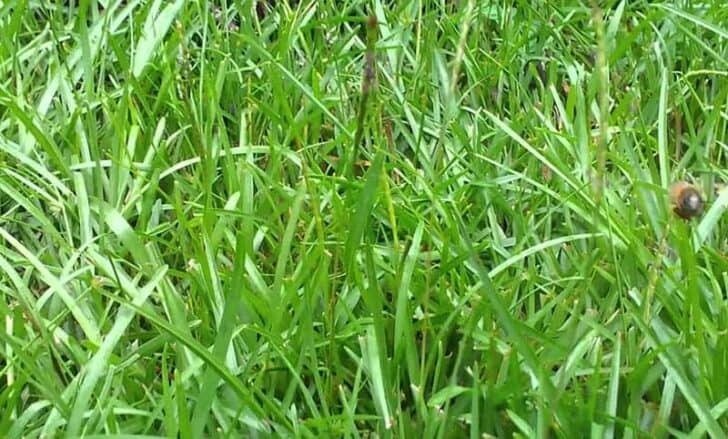 While selecting lawn grasses, you should go for those that thrive in the local climate and area conditions like sun or shade. Choose the most appropriate one keeping in mind the needs of the entire family, including pets, adults, and children. 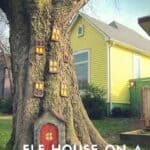 There are a number of varieties and here is a look at the major ones. Bermuda shows aggressive growth and hence is wonderfully resistant to weeds. But this trait can often make it a dangerous invader of flower beds. 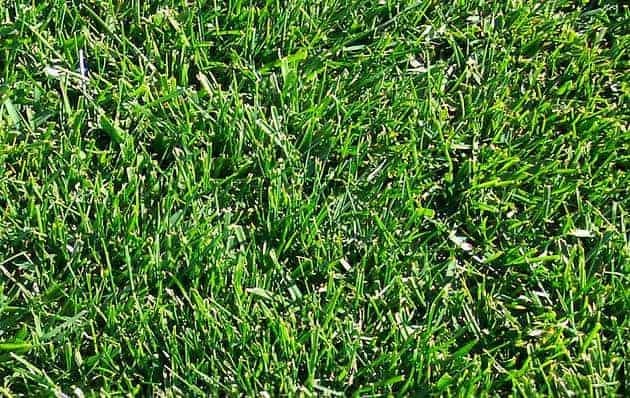 This turfgrass is extremely resistant to drought and wear-and-tear. 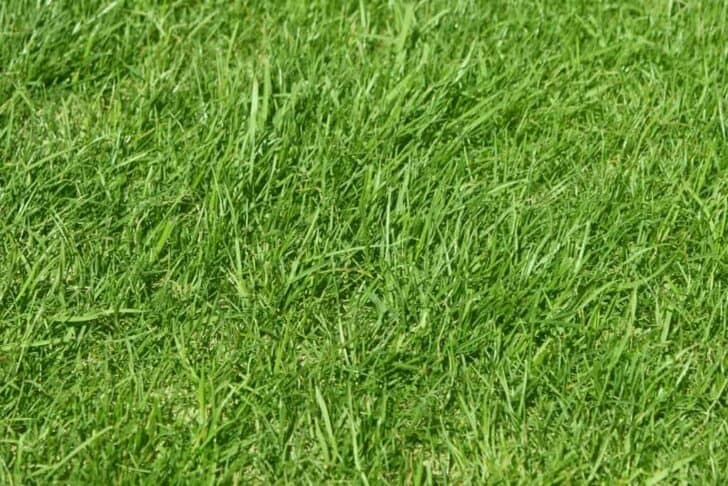 For a green lawn in the winter season, go for overseeding with rye. This tough variety is great for a hot and humid climate. 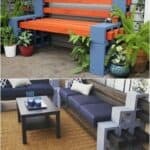 The rough texture enables it to bear with heavy foot traffic conveniently. This one is a low-growing, tough variety which requires a little amount of maintenance, and is apt for acidic soil. 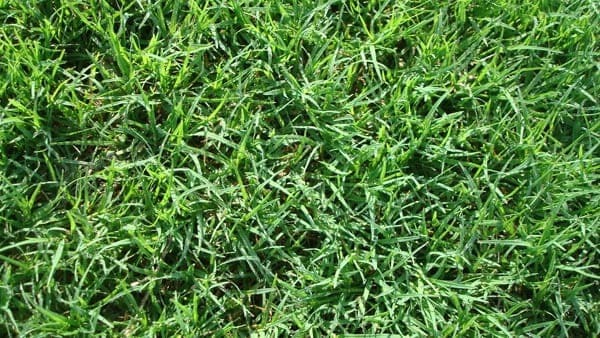 Compared to most turfgrasses, it has a rougher texture but offers great resistance to pest and weeds. It grows in comparatively cooler areas and can create a beautiful lawn with good soil, sunlight, and regular water supply. It germinates rapidly and can control an optimum amount of foot traffic. 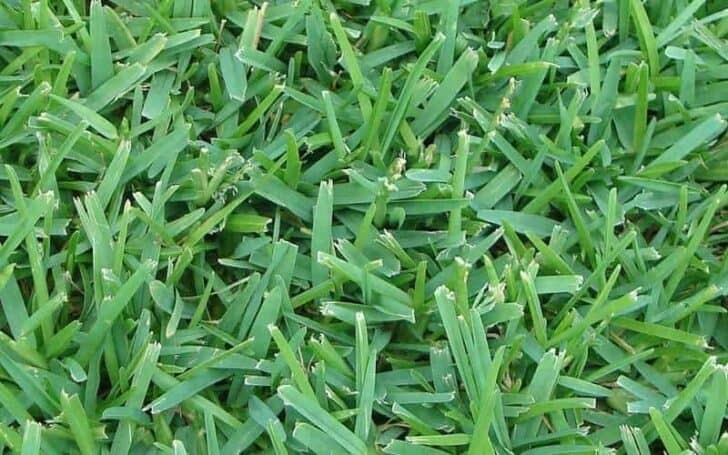 It is a common supplement for grass mixes of the cooler seasons, and for warm-season lawns, it is the “wintergreen” overseeding option. 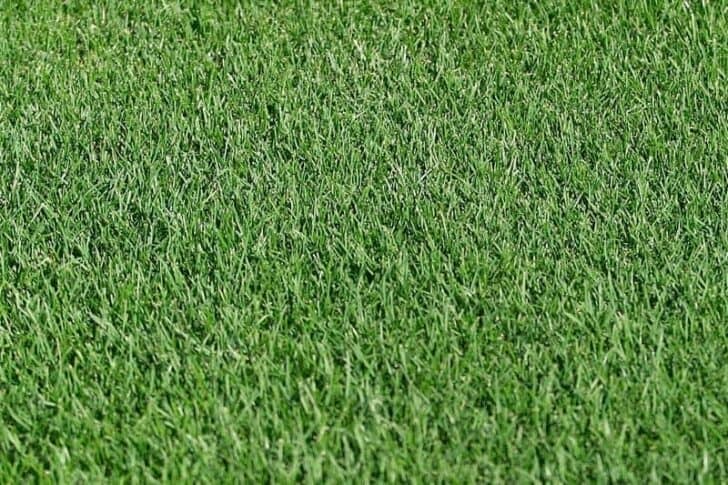 This again has several subcategories such as creeping red fescue, chewings fescue, fine fescue, tall fescue and hard fescue. Cold winters are great for all varieties, while the tolerance for shade, drought, wear and heat varies. They grow wonderfully with regular aeration and fertilization. Warm and sunny weather conditions along with a properly drained area are perfect for zoysia. Good amount of care is required, but it does pay you back with a luxurious lawn. This grows well in sandy soil and warm climates. Contrary to other warm-season varieties, the blue-green color reveals itself even in fall. I have a portion of my property that I want to plant grass on to prevent erosion, but I don’t want to have to maintain it all that much. 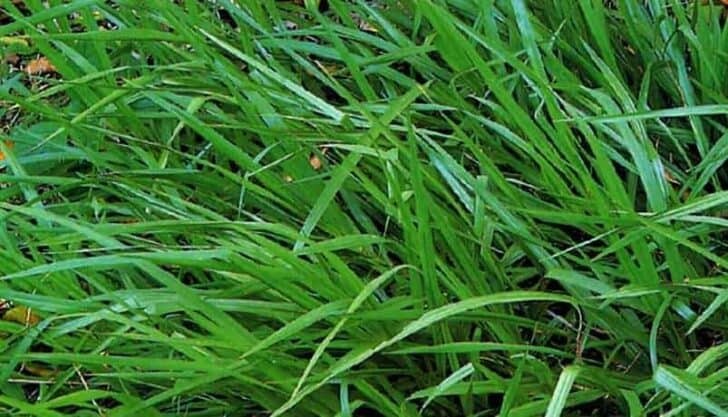 According to the article, centipede grass might be a good option since it is low maintenance and is resistant to pest and weeds. 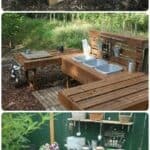 This would be a perfect fit for me since I value low-maintenance over aesthetics for that particular portion of my property.